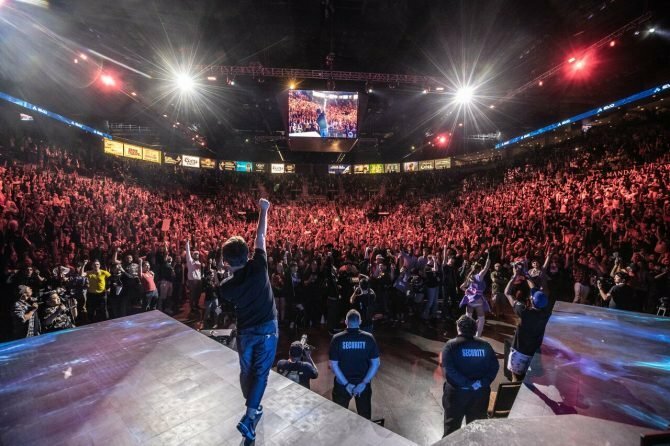 Seoul Dynasty's General Manager Ho-cheol "Hocury" Lee discusses the team's mindset as they enter the 2019 season of Overwatch League. 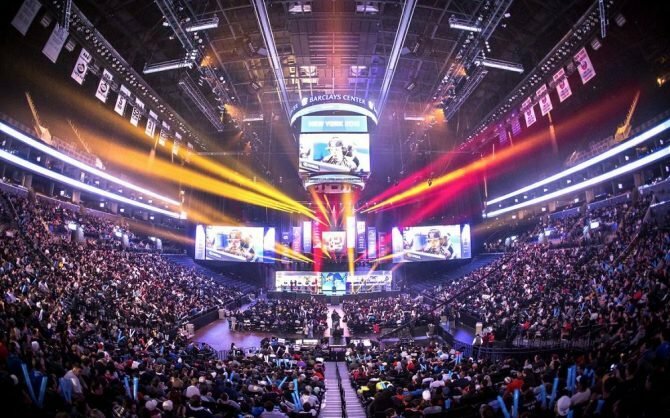 Gen.G’s Overwatch League team, Seoul Dynasty, has created a “championship formula” to help them succeed in the upcoming 2019 season. 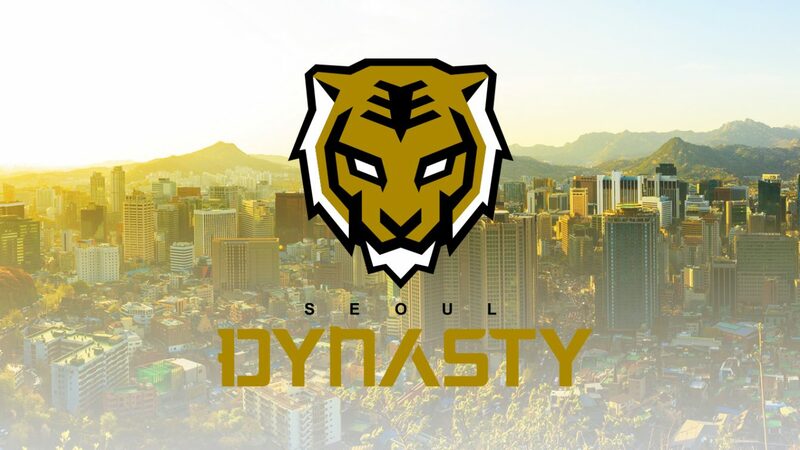 The Seoul Dynasty has been making moves during the offseason to not only change up the roster of players but also its coaching staff. 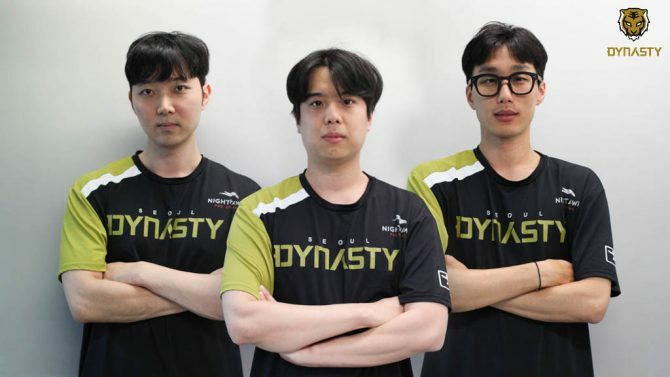 Back in August, Donggun “KDG” Kim and Chang Geun “Changgoon” Park were added to the coaching staff as the Head Coach and Assistant Coach respectively. They have also added Min Hyuk “Michelle” Choi (Off Tank), Min Seo “Marve1” Hwang (Main Tank), and Seung Soo “Jecse” Lee (Main Healer) to their now 12-player roster. Seoul Dynasty are one of now 20 teams in the Overwatch League. The most recent team announcement comes from the newest China-based team, the Chengdu Hunters, where their name, panda logo, and colors were revealed. 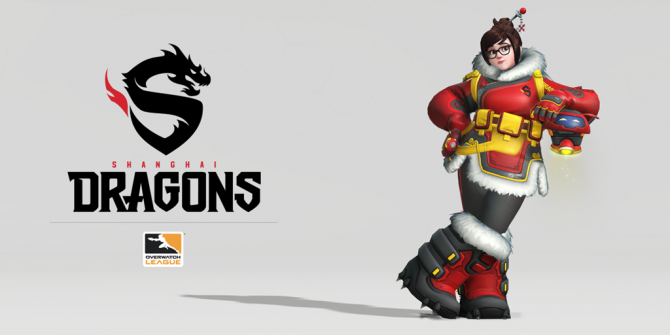 Gen.G adds KDG as Head Coach and Changgoon as Assistant Coach to its Overwatch League team, the Seoul Dynasty.